One of our most popular blog posts concerns condensate lines. These lines that drain away from your air conditioner can backup and lead to flooding if not monitored semi-annually. After a recent move out at a unit in the Avenel in North Wales/Montgomeryville, the air conditioner was mistakenly left on at a cooler-than-normal temperature. 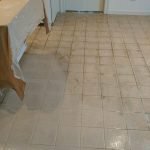 Since the situation was unmonitored, most of the unit (and its carpets) were flooded because of a condensate line backup. 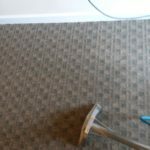 Thankfully, the experts from Gentle Clean Carpet Care were called to remedy the situation. 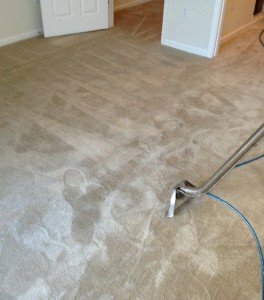 Using special tools geared towards cleaning the carpet and pad at one time, the high-quality carpets were cleaned properly. After treatment, the team brought in high-powered fans to make sure the carpet dried properly. 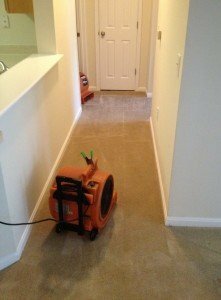 Have a condensate problem at your house or apartment/condo? 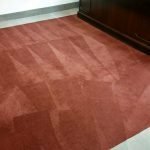 Contact Gentle Clean to make sure your carpet isn’t permanently damaged!